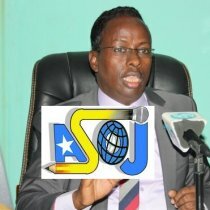 Somali Mayor Ordered to register Media groups and journalists in Somali. (AFP) — Media groups and journalists in the Somali capital were ordered Wednesday to register with authorities or be barred from the lawless Somali capital, where the government is battling insurgents. 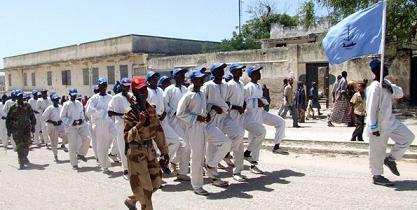 Somalia: Government troops shut down Simba and Banadir Radio stations. Somali's government troops on Tuesday shut down the independent Simba and Banadir FM stations which operate in Mogadishu day after the closure of Shabelle Radio – a move to oppress the free media. 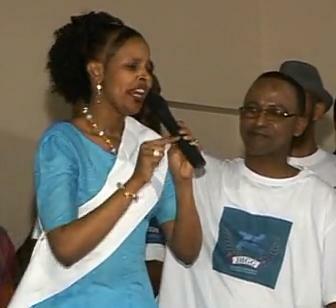 Somali Islamic militants threat to kill leading Somali journalist . 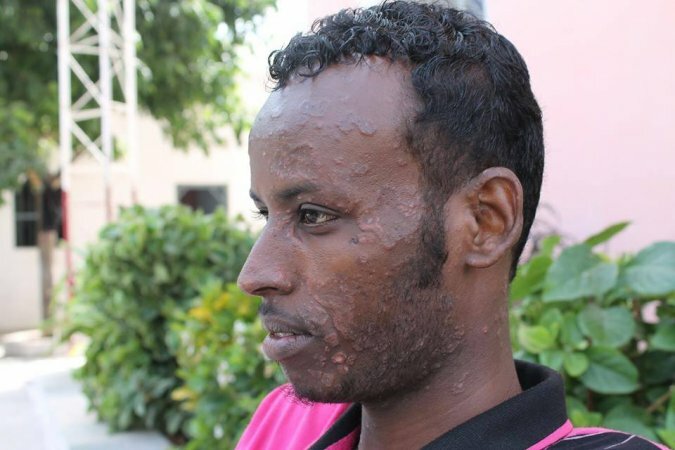 The Young Islamic Movement known as 'Al-Shabab' in Somalia recently threatened to kill the editor of Waagacusub.com, one of the Somali widely read websites after they accused him of 'setting flame among the Mujahidsts'. 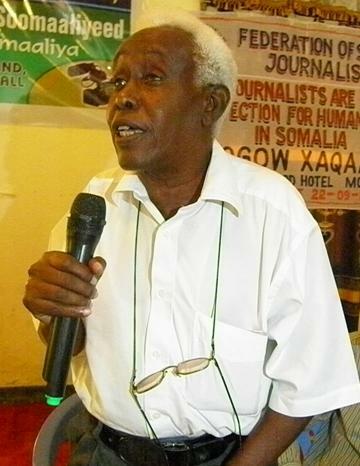 The Director-General of UNESCO Koïchiro Matsuura today condemned the assassination of Bashir Nor Gedi, the acting chairperson of Shabelle Media network who was killed in his home on 19 October. 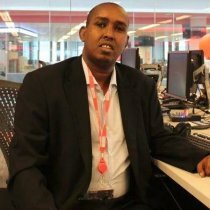 (Reuters) - Relatives buried the latest victim of a series of attacks on journalists in Somalia, a senior broadcaster shot dead on Friday. 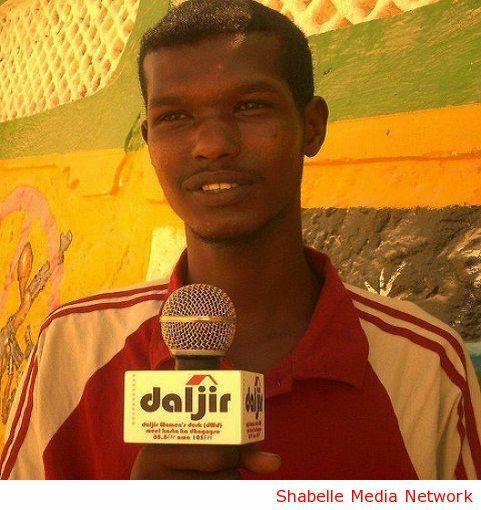 In Mogadishu:- Radio acting manager was killed as Police arrests Editor, ASOJ Condemns. 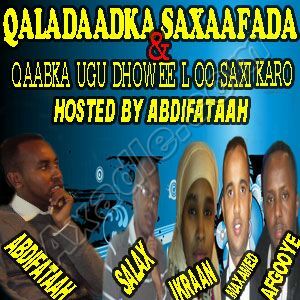 The Associated Somali Journalists ASOJ is deeply criticized by Somali government forces attack on private radio station Freedom FM known as SIMBA radio and deeply concerned at the jailing of two journalists. Somali government forces have shut a radio station that interviewed a top Islamist insurgent commander who claimed responsibility for an assassination bid on the prime minister. The Union of Somali Journalists in South Africa has described an alliance with Asoj umbrella after they hold a Conference Cape Town, Johannesburg and Porto_elezephet in South Africa. 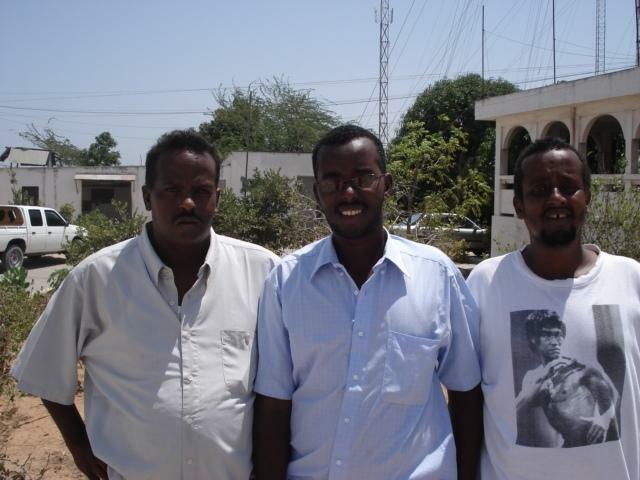 Harassed, beaten, arrested, closed down: Journalists in Somalia brave some of the most exceptional situations as they are targeted by all sides of the conflict. 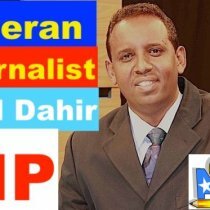 The associated Somali Journalists ASOJ is condemning Somalia's transitional government for failing to protect journalists. 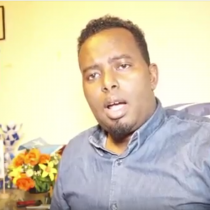 the Associated Somali Journalists (ASOJ) has strongly condemns the crew of UNICEF by arresting Somaliweyn Radio Journalists Hussein Hassan Dhaqane when he has his work. 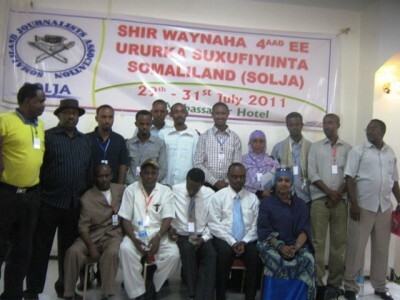 The Wamo Association Journalists (WAJ) has joined the Associated Somali Journalists ASOJ, when they take three days meeting in the Kismayo Jubba Region. 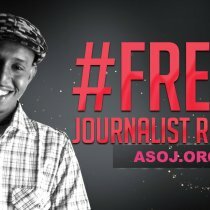 ASOJ Criticizes Somalia 's government Silence Of The Radio Shabelle.